06 Oct Lifestyle Photographer | Family A. 05 Oct Senior Portrait | Miss. A. 29 Sep Fall Mini Sessions Complete! 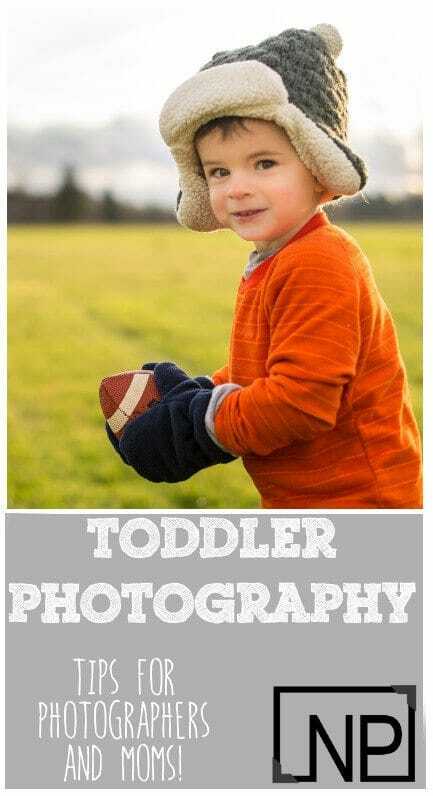 23 Sep Toddlers and Photography | Make your next session successful! Naissance Photography © Copyright 2019. All Rights Reserved.